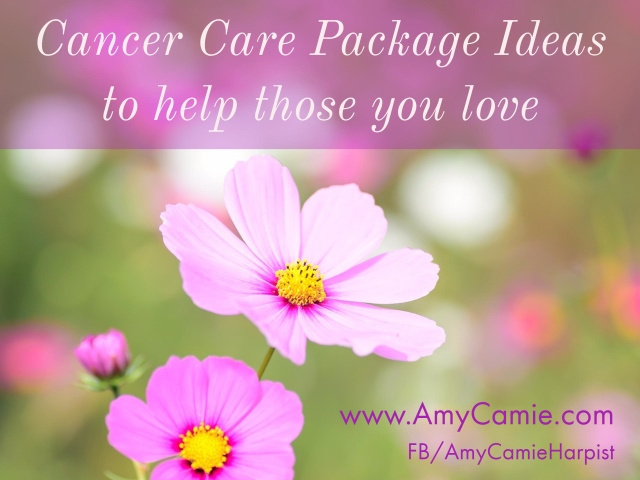 Do you have a friend or loved one recently diagnosed with cancer? High quality essential oils can help with nausea, pain and anxiety. Journal to encourage the expression of thoughts, feelings, fears, dreams, etc. You could also include a link to my Resource Videos and my book, "Loving Life...All of It - A Walk with Cancer, Compassion and Consciousness"
a book about living life fully!